Created by Jacob Vincent and Nicholas Efthimiou. 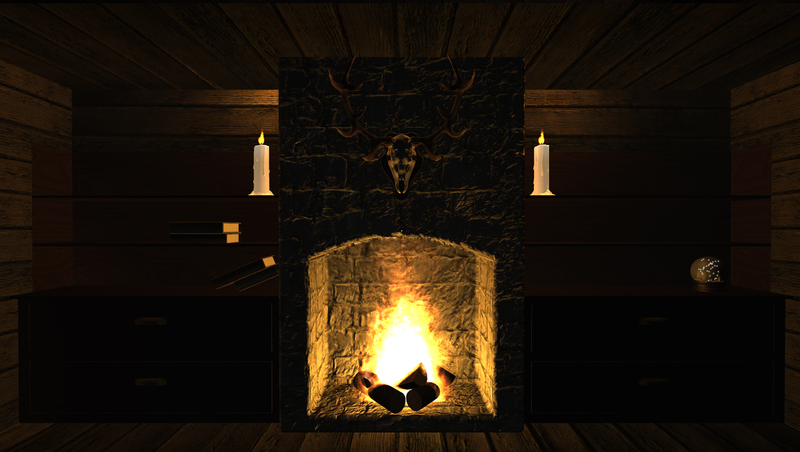 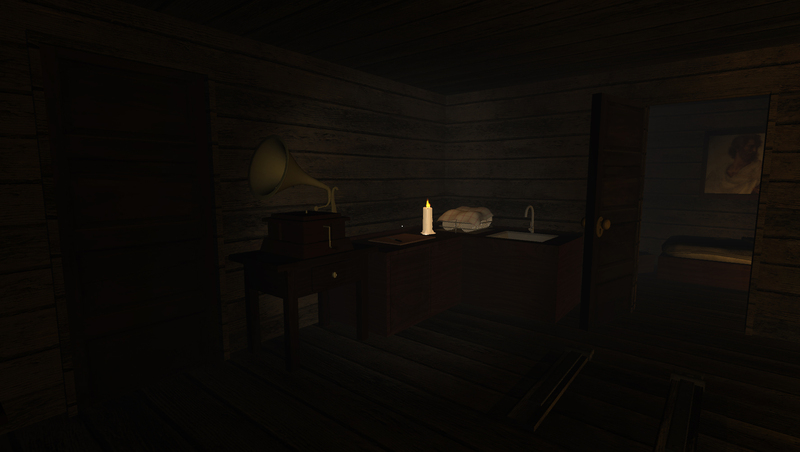 The Cabin is our entry for the 7dfps game jam for 2014 and our first attempt at a game jam. 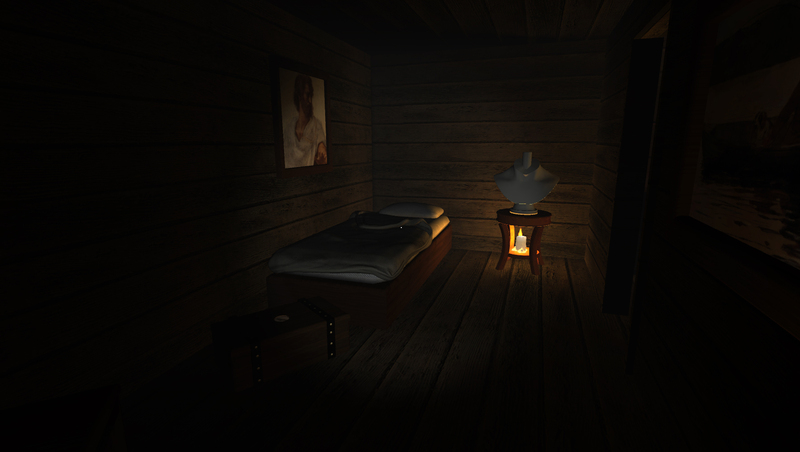 We recommend downloading the standalone version for the best experience. The goal is to explore the cabin and it's mysteries and ultimately find your way out.